Hey you. Yes, YOU! So tell me. What are you happy about today? Is it the fact that perhaps you got to have a sleep in OR maybe you got a free upgrade from a medium to large at BOOST JUICE / STARBUCKS? Well mine was actually feeling a lot better after having a dreadful week of being sick. The flu, a cold, headaches… ahh the list goes on. And on top of that, uni started on Monday and I missed my first day – great start to a fresh new semester! Haha. But that’s okay, because that gave me the perfect opportunity to sit down and appreciate little things in life. I don’t sit down nearly enough to take in life and appreciate what I have. I’m constantly wishing what more could I have? What more could I do? But you know what, there are already things that should make you smile. Even the simplest of things. 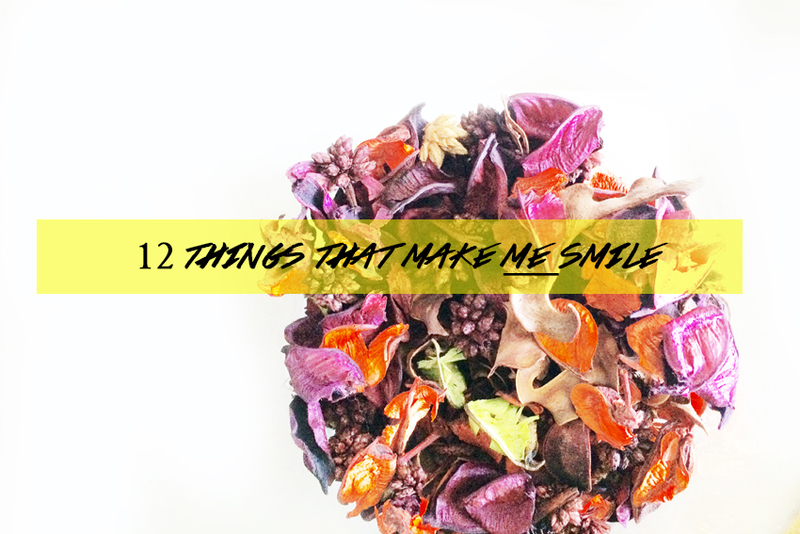 Here are some of my favourite things that make me smile! 3. Sleeping early – and I mean EARLY! 4. The warmth of heater on a chilly day – ahh cosy movie night in, anyone? 8. CHRISTMAS COOKIE candle scent taking over the room – Christmas in July? Fitness apps you NEED to try ASAP!